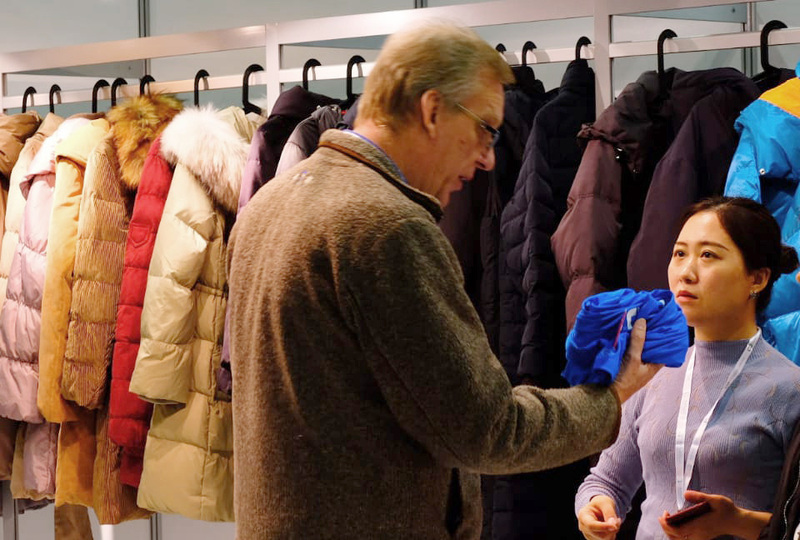 Since its debut in 2012, ASIA APPAREL EXPO has established its reputation as a convenient marketplace for European buyers to see, select and source from the reliable and price-competitive MADE IN ASIA apparel and workwear manufacturers on show. 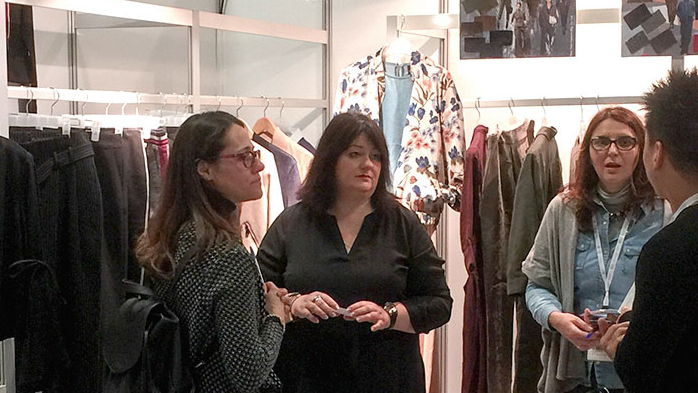 If you source production and supply from Asian manufacturers, join us in February 2019 and meet with experienced clothing and fashion apparel suppliers working with European companies on finished garments, contract manufacturing and private label development. 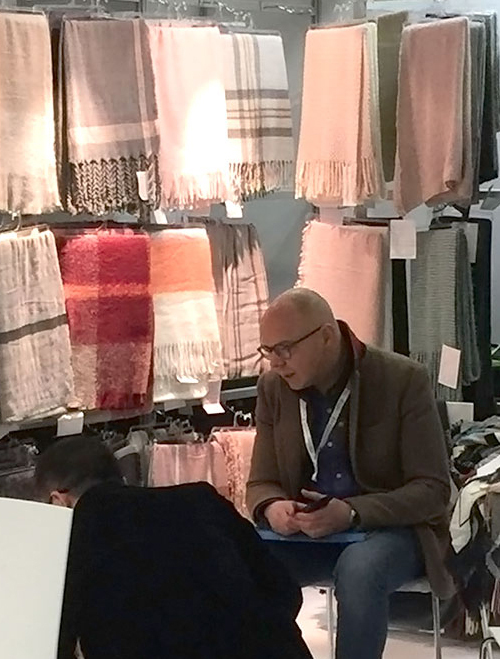 ASIA APPAREL EXPO-BERLIN is open to all apparel sourcing professionals, brand manufacturers, trading companies, wholesalers, multiple retailers, chain stores, department stores, agents, designers, private label and buying offices. Berlin has established itself as one of key trading and business meeting capitals in Europe. Centrally located, with easy access from both Western and Eastern Europe, and over 580 hotels providing 45,000 rooms, Berlin is an ideal location for European buyers to meet with Asian suppliers. Pre-registration is now available. Email to cs@asiaapparelexpo.com for further information.